Supports mood, emotional & mental balance, relieves anxiety & stress, and calms & repairs the nervous system##. Ingredients: St. John's Wort*, Passion Flower*, Lavender*, St. John's Wort & Scullcap Extracts. Gelatin Capsules. Supports & restores normal adrenal & thyroid function, & balances energy levels##. Ingredients: Schisandra, Eleuthero Siberian Ginseng*, Ashwagandha*, White Panax Ginseng, Atractylodes, White Peony Root, Astragalus Root, & Schisandra Berry Extract. Gelatin Capsules. Ingredients: Ginkgo Biloba Standardized Extract Powder*, & Gotu Kola Powder+. Gelatin Capsules. Very powerful supports for liver health & balance, may clear up skin issues, & increases metabolism##. Ingredients: Oregon Grape Root+, Burdock Root*, Dandelion Root*, Pau D'Arco+, Orange Peel*, & Oregon Grape Root Extract. Gelatin Capsules. Powerful cold & flu, & immune system support. Our go to at the first signs of a cold or infection. Extremely effective in helping your body to fight off attacks. Not intended for long term use. Use Astragalus instead for long term##. Ingredients: Echinacea Purpurea Root, Yarrow*, Ginger Root*, Boneset*, Eucalyptus*, & Echinacea Purpurpea Root Extract. Gelatin Capsules. Promotes healing & cleansing of the respiratory system##. Ingredients: Yerba Santa+, Horehound*, Mullein Leaf+, Eucalyptus*, Peppermint*, & Osha Root Extract. Gelatin Capsules. Supports blood sugar balance, insulin resistance, & weight loss##. Ingredients: Bitter Melon*, Fenugreek*, & Gymnema Sylvestre Extract. 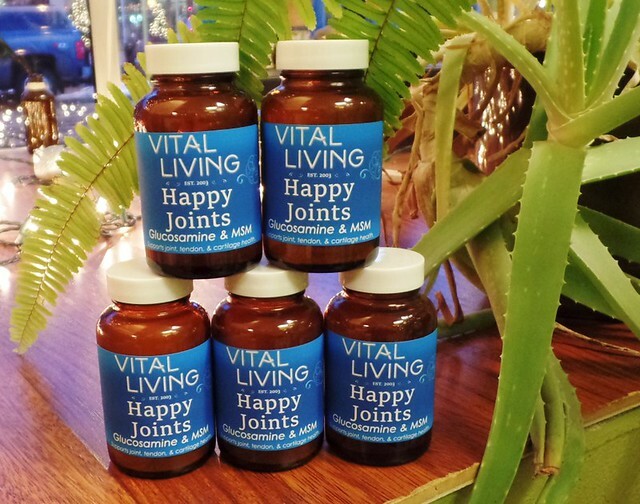 Powerful antibiotic, anticancer, neuro-protective, neuro-regenarative, cholesterol & blood sugar lowering effects, relieves anxiety & depression, enhances cognitive function, and has anti-fatigue and anti-aging properties##. Promotes vitality & longevity, boosts energy & endurance, boosts the immune system, enhances libido for men & women, powerful anti-inflammatory & antioxidant properties##. All Herbs (with the exception of Echinacea) are wildcrafted, or grown organically without the use of herbicides, pesticides, chemicals, etc. All capsules are Kosher and Halal certified, GMO free, Gluten-free, and made without any preservatives.